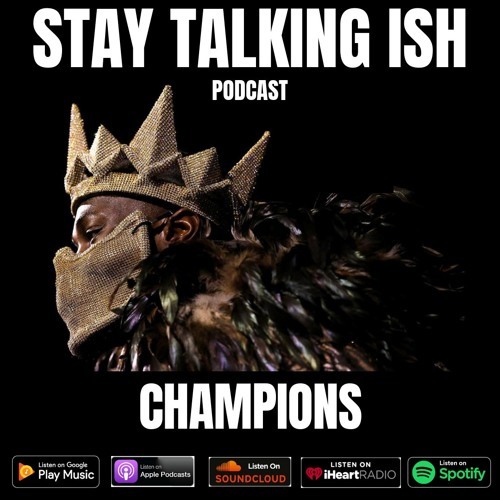 This week on the Stay Talking Ish podcast we discuss a few different topics. We start off talking about Meek Mill's new album and Jay-Z's epic verse on "What's Free." We move on to the firing of Marc Lamont Hill from CNN due to his speech at the UN. Next we give our opinions on the Deontay Wilder vs Tyson Fury fight. We take a few minutes to talk about the Kareem Hunt situation and end with Juelz Santana's long awaited proposal to Kimbella. Make sure to listen, comment and share. The context is better now because its easier to put out music now. Yeah but Prince was beefing with MJ.